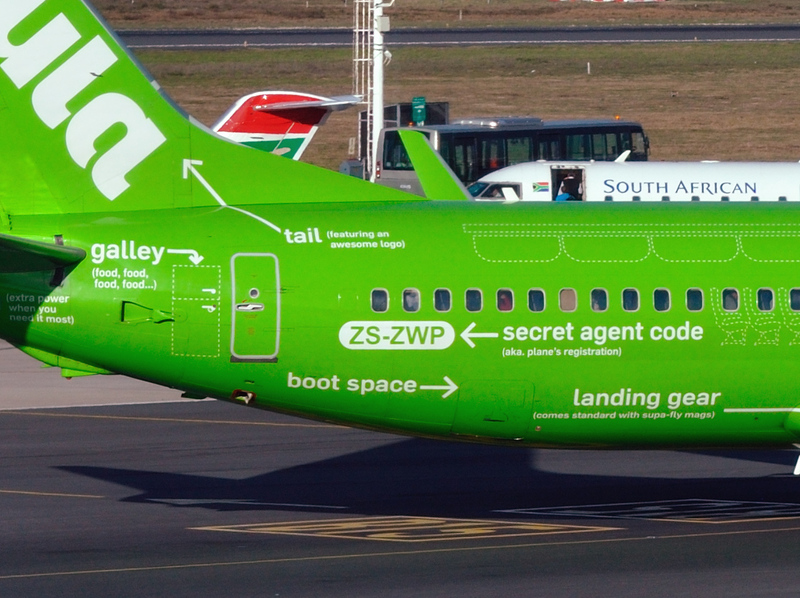 Kulula Airlines 737-800 with its distinctive “Flying 101” color scheme. That is one very cool skin for an airplane. It was an Italian STOL aircraft designed for short-range reconnaissance and light transport during World War II. 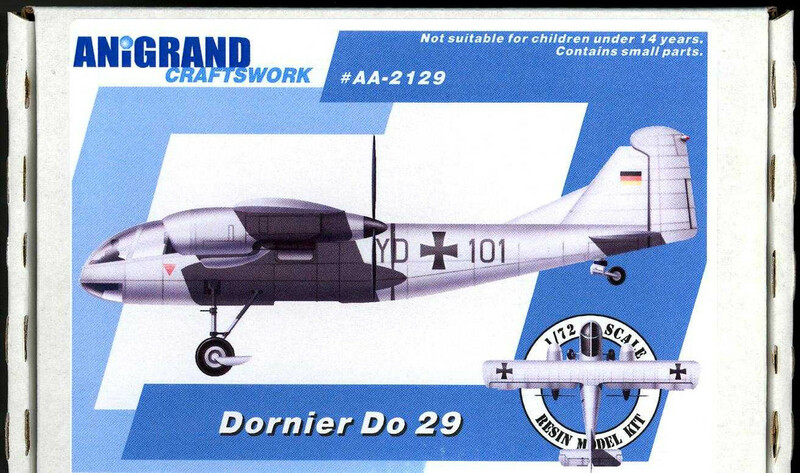 The aircraft was deployed in the North African Campaign, together with 30 Fieseler Fi-156 imported from Germany, even though this was insufficient to replace the IMAM Ro.37 and older reconnaissance aircraft. By 1943, after two years hard service, only one Ro.63 survived. OK All … lets try this one. Here goes one with a lot of glass and egg shape as you like it! it was a low-wing cantilever monoplane with a fabric-covered metal structure. The monospar name came from the use of a single spar in the wing structure, that had been developed by H J Stieger. The cabin was enclosed with five seats. It was based on the GAL Monospar ST-10, with the addition of a folding seat for a fifth passenger, extra side windows, and the addition of a radio receiver. On 19 June 1935, the prototype (G-ADIV) made its first flight at Hanworth Air Park. It was designated Monospar ST-25 Jubilee, to honor the 25th anniversary of the reign of King George V.